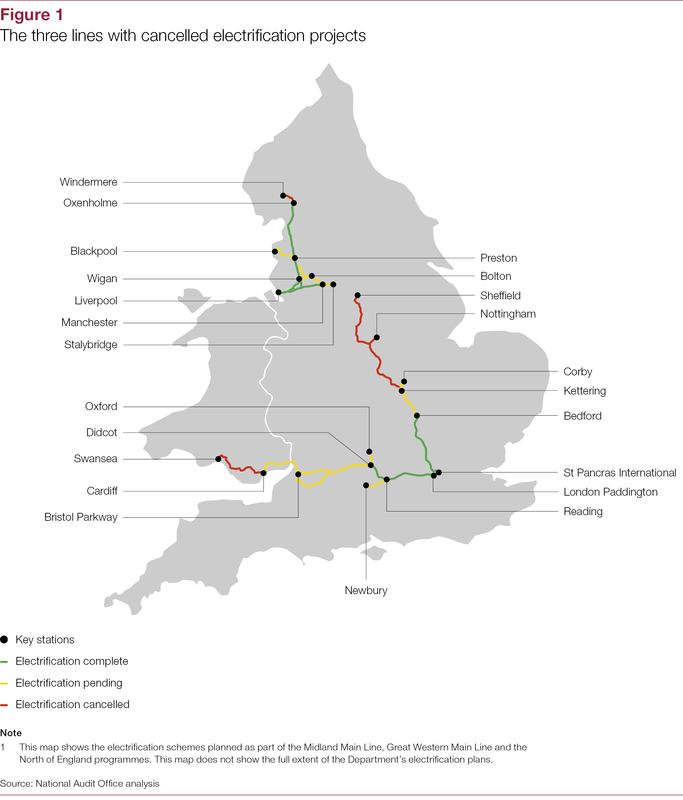 After the cancellation announcement the National Audit Office received correspondence about why the projects had been cancelled. 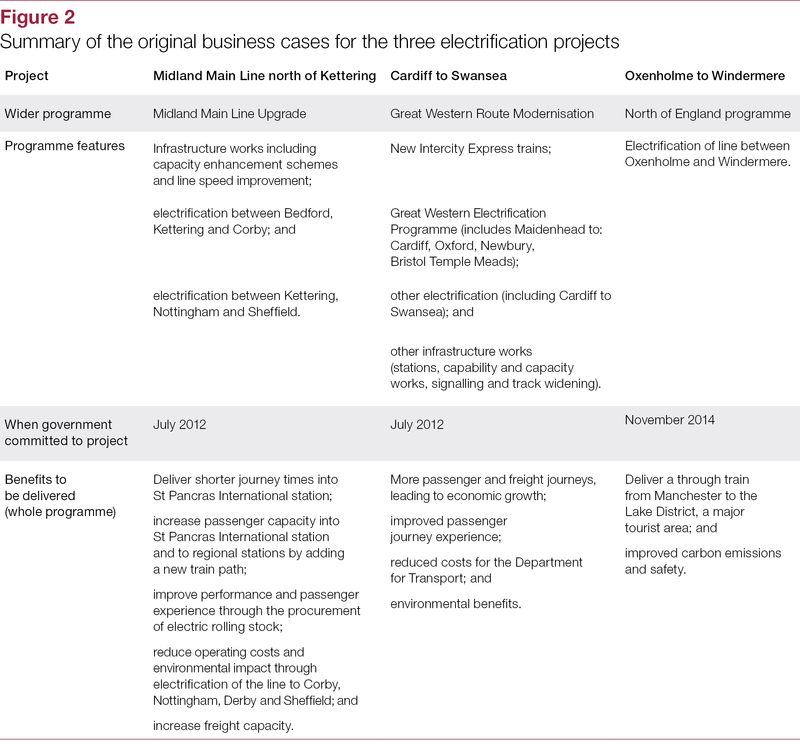 The combination of the correspondence, and our interest in electrification projects following our value-for-money report on the Great Western Route Modernisation project, led us to carry out this investigation. 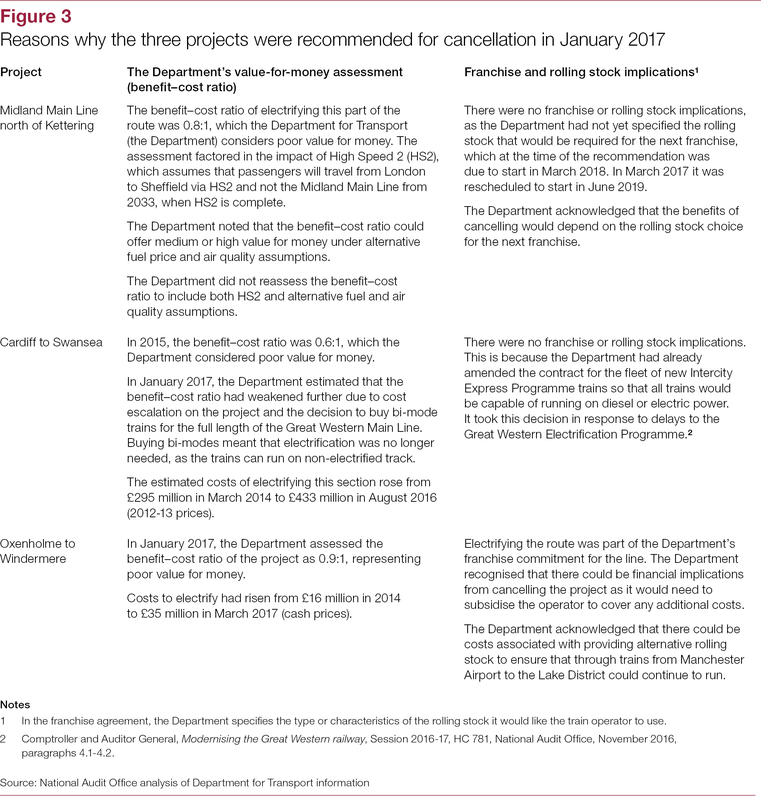 The Department’s assessment on the impact that cancelling the projects would have on promised benefits. 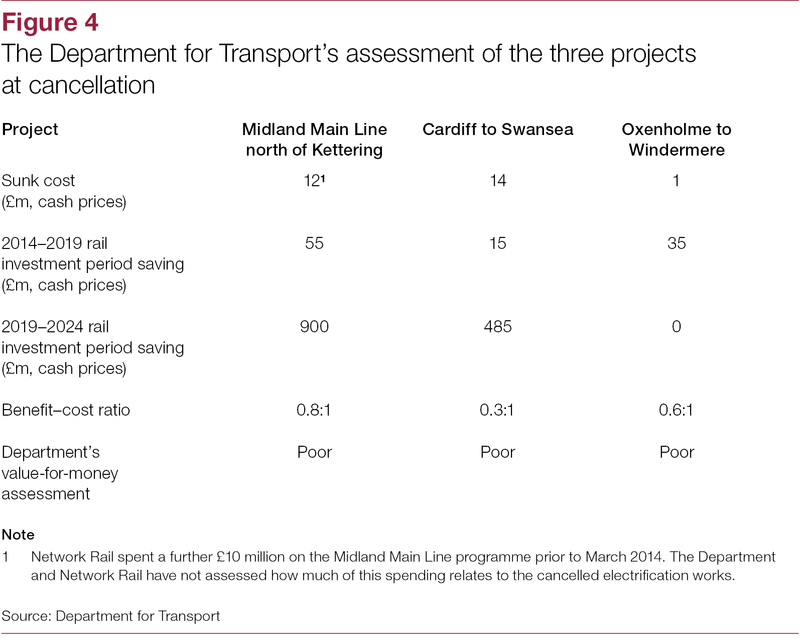 The NAO does not seek to evaluate the value for money of the projects or the decision to cancel. 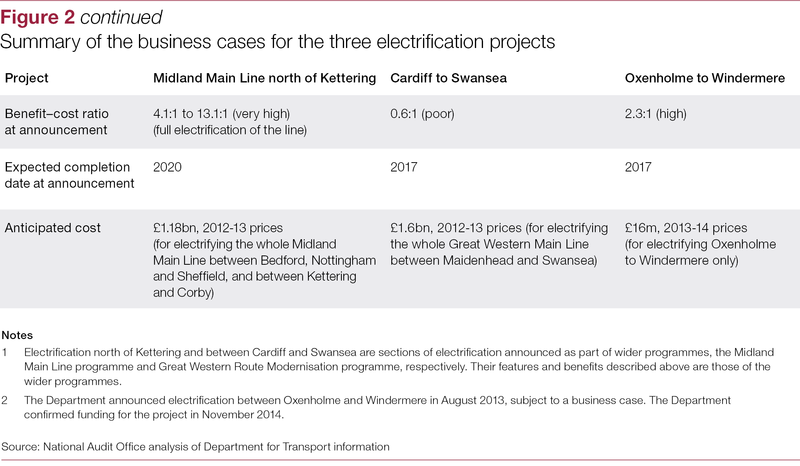 It considers the savings to be achieved by cancelling the three electrification projects. 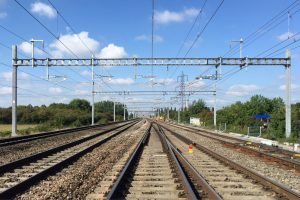 It does not look at other cancelled or deferred projects in Network Rail’s enhancement portfolio or at the Department’s proposals for addressing the full funding gap in the 2014—2019 rail investment period.